Head out on an Easter chick hunt in the Collectif shop, in a quest to win a variety of prizes. Kids can get their hand on lots of yummy chocolate, whilst for grown ups, it's sunglasses up for grabs. 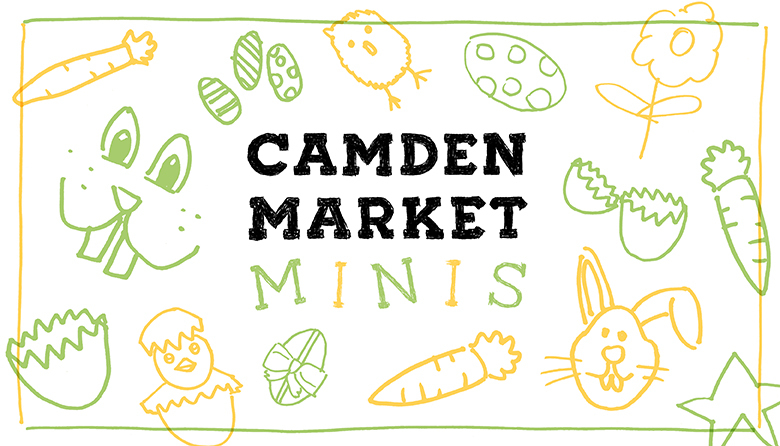 Part of the Camden Market Minis Easter activities. To see the full schedule, please click here.